Varsity Driving Academy is proud to service the city of San Clemente. Our goal is to keep the roads of San Clemente safe by teaching future drivers to drive safe. We feel defensive driving is the best way to remain as safe as possible, and that’s what we teach. Our instructors are certified and experienced drivers. A summary of our services are below. We can’t wait to teach you how to drive. 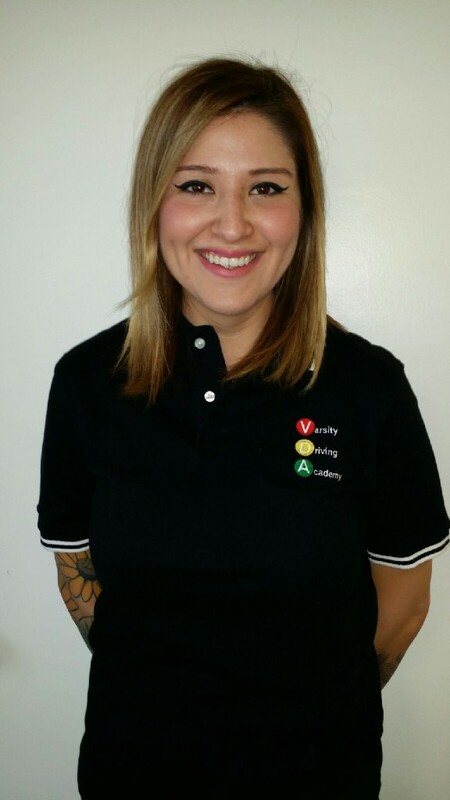 Welcome to Varsity Driving Academy San Clemente! In San Clemente we offer free pick-up and drop-off for behind the wheel training sessions. Enjoy a less stressful training experience knowing that you’ll always have a ride. Taking the online class can allow you to have the epitome of convenience, while still supplying you with a rich, robust program to study. It encompasses a 30 hour span, and will fully ready yourself for the DMV’s written learner’s permit quiz. Our summer classroom seminars are for those who prefer face-to-face lessons with a DMV certified Educator! For 3 lessons in August and July exclusively, get coached in the proper forms of driving rules and safety alongside a group of aspiring drivers such as yourself! Take control of your real-world driving with these Behind-The-Wheel trips! With a teacher, go for 3, 2 hour long drives to iron out any and all troubles concerning your performance. Parents will be kept in the loop as well, getting all of the information from these courses; allowing them to help you in any way you need outside of them, as well. This combination of services will alleviate any tension about keeping your appointment dates managed. First off, we will collaborate with you to set up all of your DMV meetings ahead of time. Second, we will provide you with a car to use for the test itself. Finally, we’ll pick you up after the final test is finished! Have any thoughts about what we offer? Please contact us for more information regarding our utilities (949)-387-4400. Daisy is currently in the Army Reserves and knows a lot about defensive practices. Using patience and constructive feedback, Daisy makes sure her students are well trained.